It’s been reported that Netflix spent more than $90 million for the latest Will Smith blockbuster “Bright.” The movie is a cop thriller set in a world similar to ours but with fantasy creatures including orcs and elves. 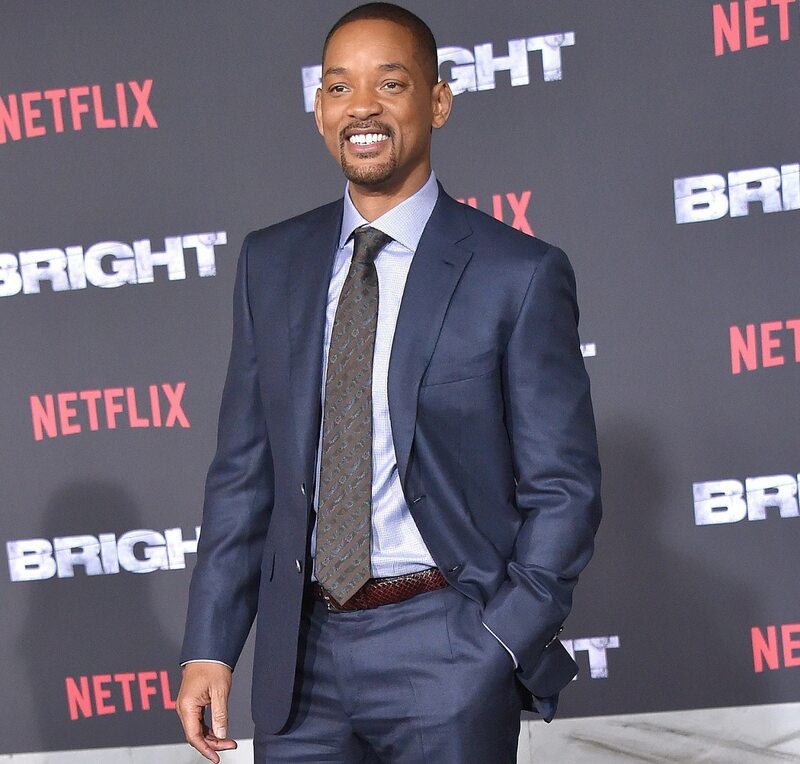 Bright was the most-viewed Netflix film ever for its first week, in every one of the 190+ countries it was aired in. Nielsen reported that 11 million people watched in the U.S. during the first three days.